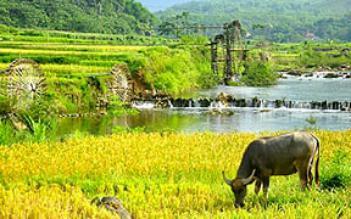 Within one day, visitors will explore the natural and cultural beauties of Hoa Binh. 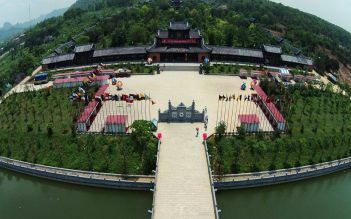 Despite a short trip, it does not mean that this trip is lack of interesting and attractive. 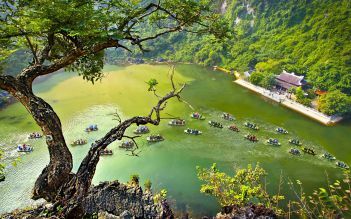 You also have a chance to be overwhelmed with the beauty of landscape and the friendliness of people there. 07.00 - 07.45 Mai Chau Trek tour guide and driver pick you up at your hotel and transfer to Mai Chau (140 km) via Hoa Binh city. 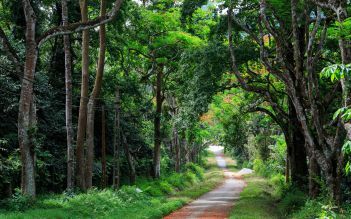 The road will slowly weave itself through mountains, fertile valleys, and traditional villages. 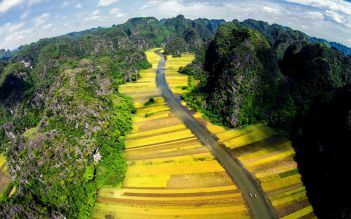 Arrive in picturesque Mai Chau valley which is surrounded by spectacular karat rock formations and picturesque rice paddies. 12.00 Enjoy your local style lunch in a Thai traditional stilt house. 13.00 Trek to visit Lac and Pom Coong villages to explore the daily life of Thai minority and maintain their ancient traditions and customs. 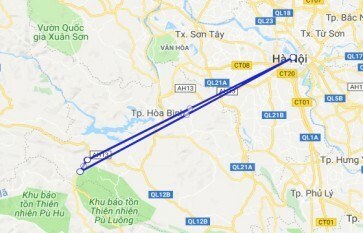 15.30/16.00 Return to Hanoi and drop off at your hotel around 19.00. Just took full day trip and we felt very regretfully when saying good bye after that a short day. Mai Chau Ban Lac exceeded our expectation and we wish we could stay there for 3 days to enjoy our lives to skip from all what we have to cope up with from city lives. Everything was still natural and people was so friendly and knew well to to deal with customers and hospitality service. Will return soon. Lovely place to explore Treking or biking are available for your own adventure. It is amazing and more than our expectation. The local Thai ethnic people here are friendly. Loved it Loved this place was quiet but busy. Cycled around the village numerous times bought many scarves which were made by locals. Will definitely go back! Best part of Vietnam for me. Mai Chau Village A beautiful village in between the mountains. Breath taking views. The Village consisted of little markets and stilt houses. We took a cycle tour through the village. The guide speaks english well. I just came back from a private day trip. It was a 3 hour drive from Hanoi, but it was all worth it. We stopped seversl times for picture taking because the place is just do beautiful. 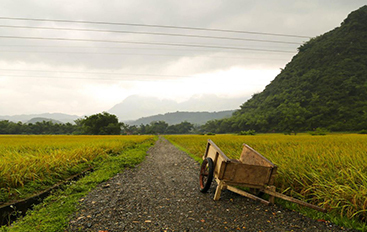 Mai Chau offers a very relaxing and peaceful atmosphere, so this is highly recommended if you wanted a break from the hustle and bustle of the city. Biking was also fun and very easy, but i don't recommend doing this during summer. I would love to stay longer. Probably, i'll do the overnight stay when i get back.